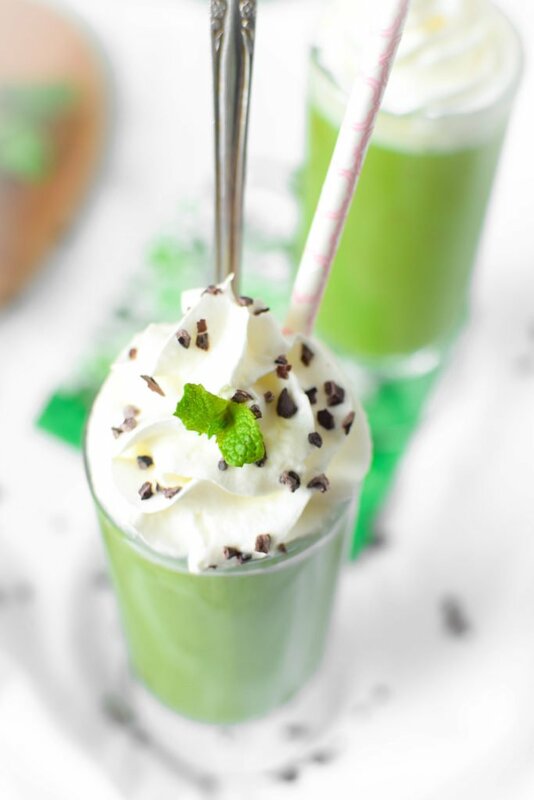 Celebrate St. Patrick’s Day with this homemade, creamy, minty Healthy Shamrock Shake made with wholesome ingredients like spinach, mint, and bananas that makes a naturally vegan, plant-based, gluten-free, Paleo-friendly shake that is still incredibly delicious. Let’s be real here. This is a green smoothie dressed up as a Shamrock Shake. And honestly, there is nothing wrong with enjoying a Shamrock Shake from McDonald’s once a season if that is soemthing you really enjoy. Personally, I just can’t handle a real Shamrock Shake. The last time I had one, I felt sick the entire day with a stomachache and a headache. Perhaps it was all that sugar, perhaps all of those mystery ingredients? Regardless, I felt like crap. Drinking this version leaves me feeling so much better, mentally and physically, and doesn’t leave me feeling like I’ve missed out on anything. 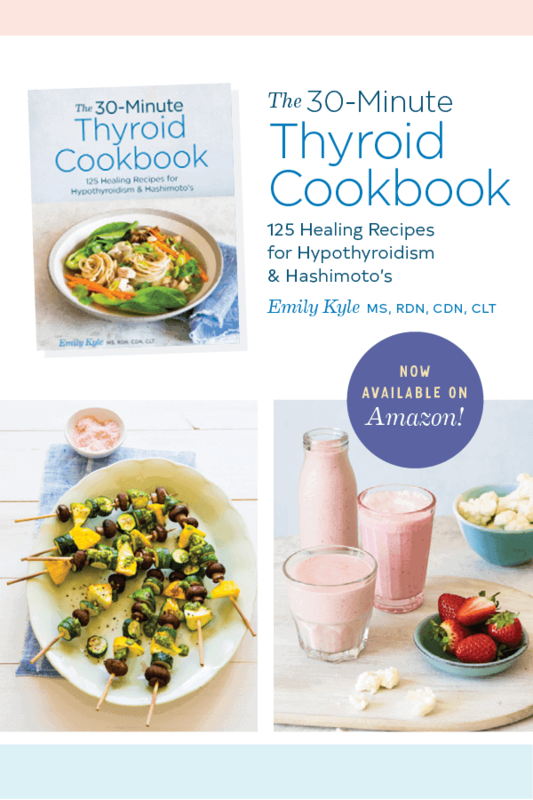 Proof that a whole-foods approach is always best for our health and wellness. Plus, it still tastes delicious, and even my 4-year old will drink it. You know that when McDonald’s rolls out their ever popular Shamrock Shake, St. Patrick’s season has officially arrived. Sure it is easy and festive to roll through the drive through and pick up that delicious minty green shake, but did you know each shake contains over 50 ingredients? That’s right – 50 ingredients including high fructose corn syrup, corn syrup solids, and artificial dye – eh, you can catch the full list here. Not only is the list of over 50 ingredients questionable, but a large shake will set you back 820 calories and 115 grams of sugar. Holy moly, that is 29 teaspoons of sugar! More than 2 days worth of your daily recommended sugar intake. 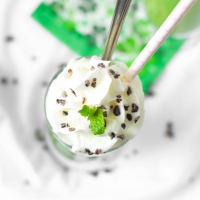 Luckily, it is super easy to create your very own Healthy Shamrock Shake at home in as little as five minutes using only a handful of ingredients, many of which you may already have on hand or can easily pick up from the store. Whats more is that each of these ingredients are wholesome and provides your body with important nutrients such as vitamins and minerals that are needed to help keep your body functioning properly, and more importantly, you feeling happy and healthy. 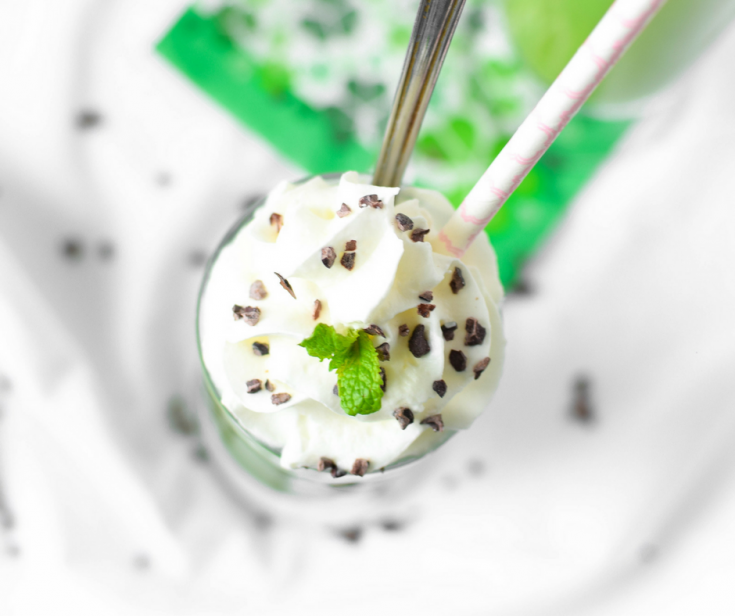 My version of the Shamrock Shake is sweet, and minty, and creamy and delicious. It is also packed with antioxidants, heart healthy fats, dietary fiber, and important vitamins and minerals. If you haven’t frozen bananas yet, you’re missing out. When frozen and then blended, they make a wonderfully delicious, smooth and creamy texture that is mild in flavor, to allow the other ingredients shine. Combined with half an avocado, this smoothie is unbelievably creamy and satisfying. Celebrate St. Patrick's Day with a homemade, creamy, minty Healthy Shamrock Shake made with wholesome ingredients like spinach, mint, and bananas. If you don't already have frozen bananas, slice up two ripe bananas and throw them in the freezer for an hour or two. Add the bananas, mint and spinach to the blender. Add the coconut milk, but reserve some of the coconut cream from the top for the topping (if you don't want to use whipped cream). Add the vanilla and mint extract. Top with whipped cream or coconut cream as desired. Garnish with raw cacao nibs or chocolate chips. You are so kind, thank you, Julie!